Greece is more than Athens, Thessaloniki and Mykonos. It is a country blessed with abundant natural wonders from side to side for nature lovers to enjoy. 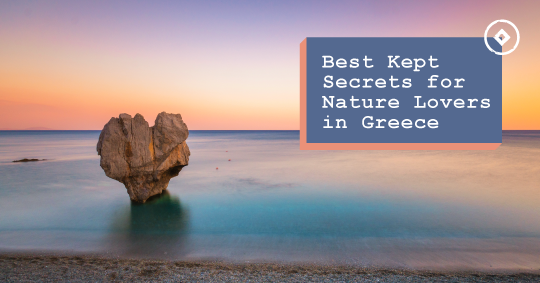 Let’s discover Greece’s best kept secrets adorning the country throughout. 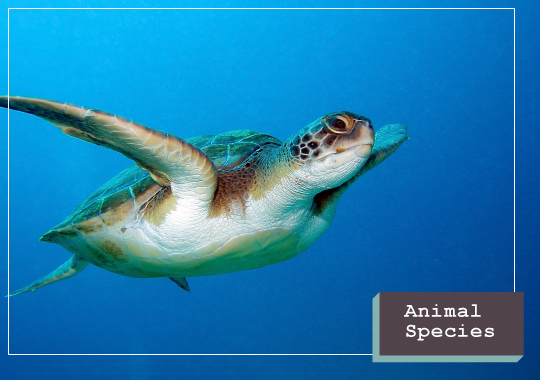 Greece is home of the loggerhead sea turtle, the Mediterranean Monk seal, a great number of wild wolfs hiding in the mountains and more than 300 species of birds. 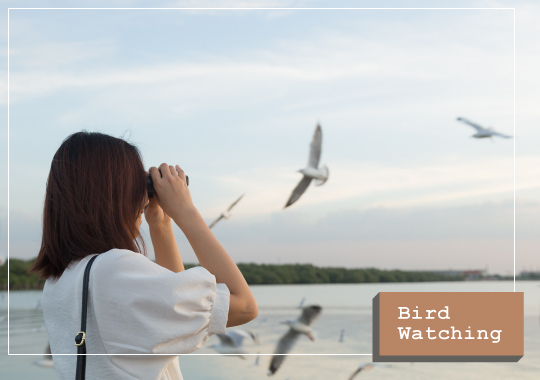 Greece is home to some of Europe’s best bird watching spots such as Lesvos that sits along the bird migration route allowing bird lovers to observe some of the most exceptional species fly away. Some of the most incredible birds such as the Egyptian vultures, the Dalmatian and white pelicans, the Eleonora’s falcon and the rock partridge can be found around Lake Kerkini, Evros Delta, Prespa Lake, Dadia Forest and other designated areas throughout the country. Besides the home of the Gods, Mt. 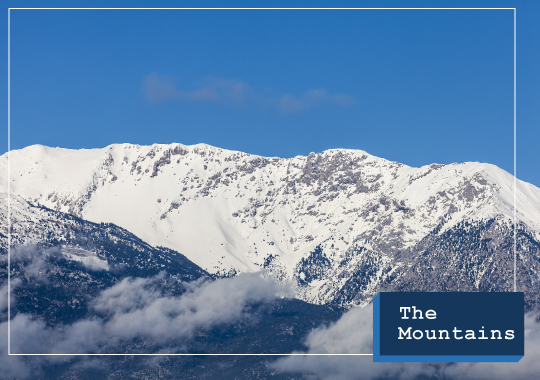 Olympus, Greece is home to several mountains with many hiking, climbing and skiing opportunities all year round such as Parnassos, Pelion, Kaimaktsalan and many more. 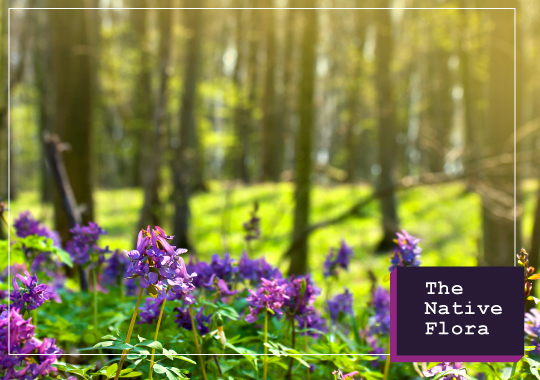 With more than 5800 species, the Greek flora is second to none with famous plants and hiking paths filled with exceptional wild flowers worth checking out. 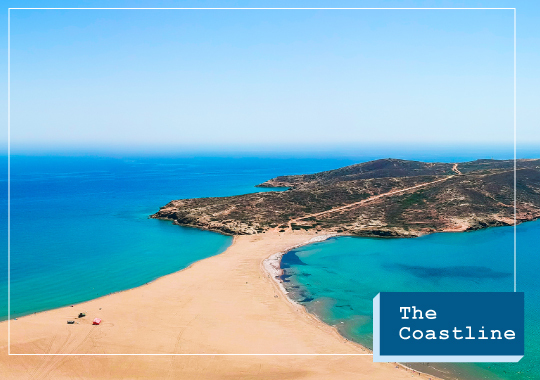 With a coastline as long as the entire continent of Africa, Greece is the land of eternal blue with gorgeous beaches, pebbly shores, islands and islets, caves, cliffs and crystalline waters worth discovering. Along with the amazing weather and high winds, Greece is the perfect destination for watersports adventures. This entry was posted in Cycladia Posts, Sport Activities, Tourism Insight and tagged greece, greek islands. Bookmark the permalink.